#tdil that eagles have insane eye sight 👀 … like, i’ve always known that they have pretty good eyes but today i’ve learned just how damn amazing they are 🦅. intrigued? wondering just how good? well, they can see about four or five times further than you can … to put that into context: if you had eagle eyes you’d be able to see an ant from the roof of a 10-storey building or read the small print of a newspaper from a 1/4 of a mile away 😶. i’m sorry but that’s ruddy ridiculous! they also have superior vision when it comes to colour. 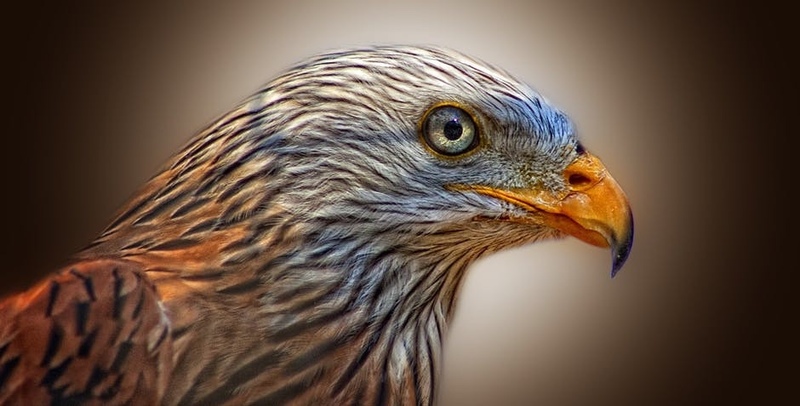 when they see the world, eagles see more vivid colours, perceive more shades and can even see ultraviolet light! unlike those rather mundane uses for mad eyesight that i mentioned earlier, eagles actually use their incredible eyes to hunt #withgreatpowercomesgreatresponsibilty. with the eyes of an eagle, you’d be able to track down prey with your superior colour vision (the ultraviolet light ability would allow you to see small animal urine that reflects UV) and you’d be able to see rabbits from a mental distance.